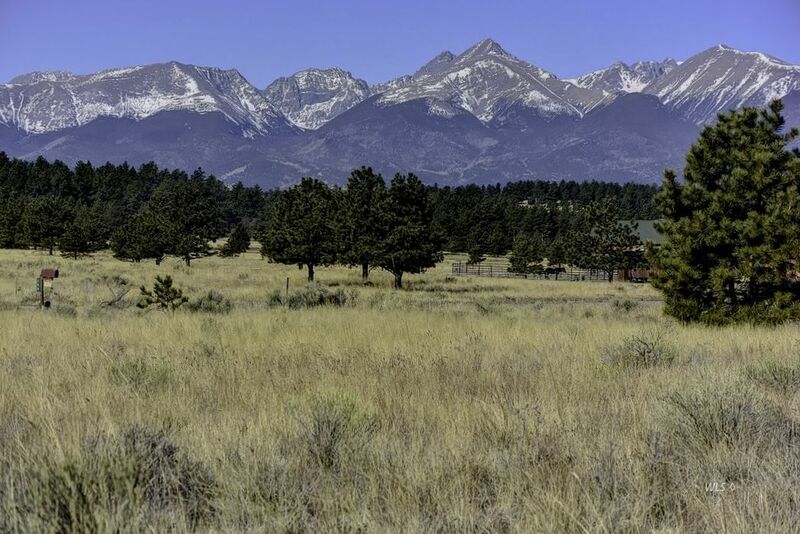 It's A Panorama - Take in stunning, uninterrupted mountain views with this 7.2 acres in well sought Eastcliffe. Year round access, power, and phone are on the road, lots of options to build, trees with open meadows, and views of the surrounding mountains. If you're looking for those panoramic views, this beauty is sure to please.